In the heart of Provence is a collection of villas set against the backdrop of a small mountain range and surrounded by beautiful pine trees. 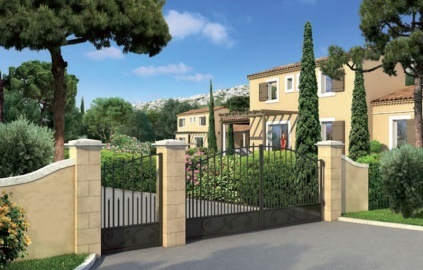 The development is made up 15 luxurious villas, from 3 to 4 bedrooms all in a contemporary high-end design, but with a nod to the traditional Provençal architecture. 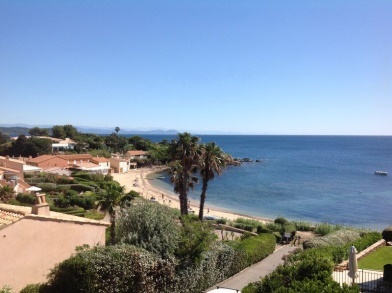 A five-minute walk from the centre of the villages of Paradou and Maussane Les Alpille, Villas Lavande is less than one hour from the Mediterranean and 30 minutes from the airports of Nimes and Avignon. Two top regional gold courses are only 3 km away. Each villa comes with its own private swimming pool and secluded, south facing large garden, and also benefits from two private covered parking spaces and bike storage facilities. All villas are available as either classic (standard second home purchase) freehold or leaseback (managed investment) properties, with delivery due for September 2016. 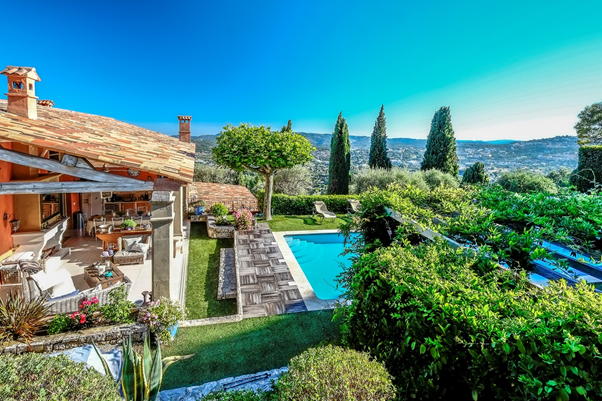 After 30 years in the same family, this four bedroom villa is for sale with the most spectacular views out to the Gulf of St Tropez. Set high atop the exclusive Village des Pecheurs, 50 metres from the beach, the setting for the villa couldn’t look more South of France, built to recreate the style and atmosphere of the fishing village that originally occupied the site. 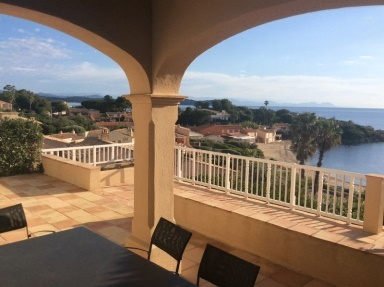 The four double bedrooms (all en-suite) are well appointed with the three largest bedrooms also benefiting from the views over the Mediterranean. A further living room, dining area and kitchen, plus utility room complete the villa. The large terrace and built-in barbeque are perfect for relaxing during the summer months with the sea and swimming pool only meters away to cool down in. 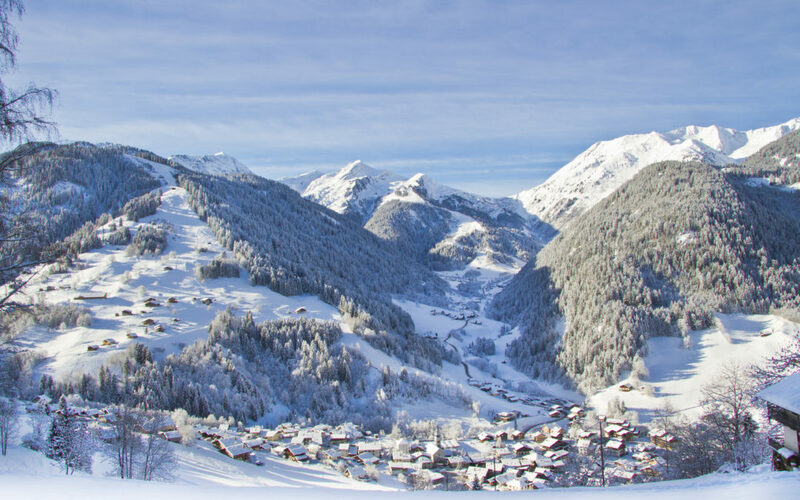 Erna Low Property now holds a sizeable portfolio of properties from the French Alps, across Europe and beyond. With their background as a specialist, niche tour operator, Erna Low has been hugely successful in introducing many clients to both property sales and holiday rentals. 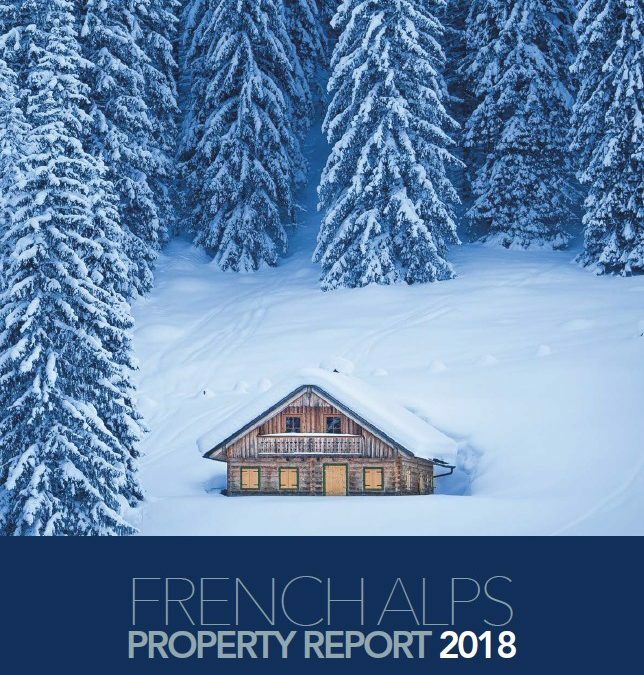 With over 80 years’ experience, Erna Low Property has a strong knowledge of the French property market at large, with a particular expertise in the French Alps. 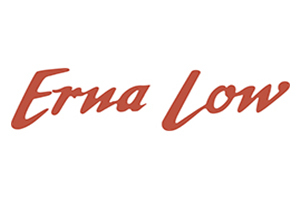 Erna Low Property specialises in leaseback properties, as well as classic freehold and bare ownership purchases.